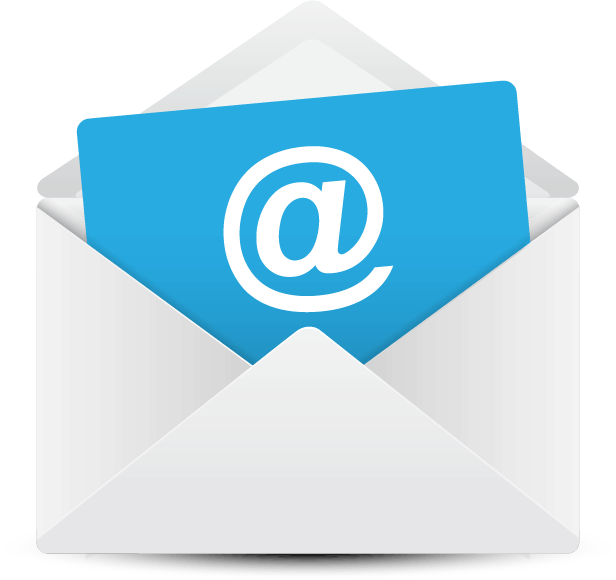 Our events are attended by the thought leaders of the Specialty Paper, Film, Packaging Coating & Converting Industry. Use your chance to connect with them! Every attendee receives the conference proceedings - all the presentations put together in one file. Never miss a detail again and share the knowledge and news with your colleagues. 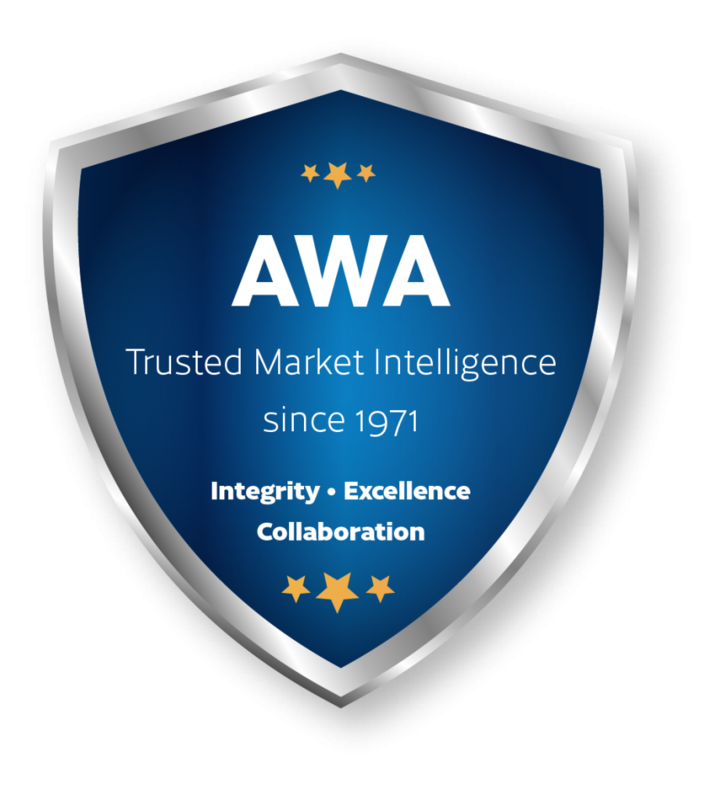 Receive exclusive bundle discounts for AWA Market Reports to kickstart your company growth. Get the Market Intelligence you need today!